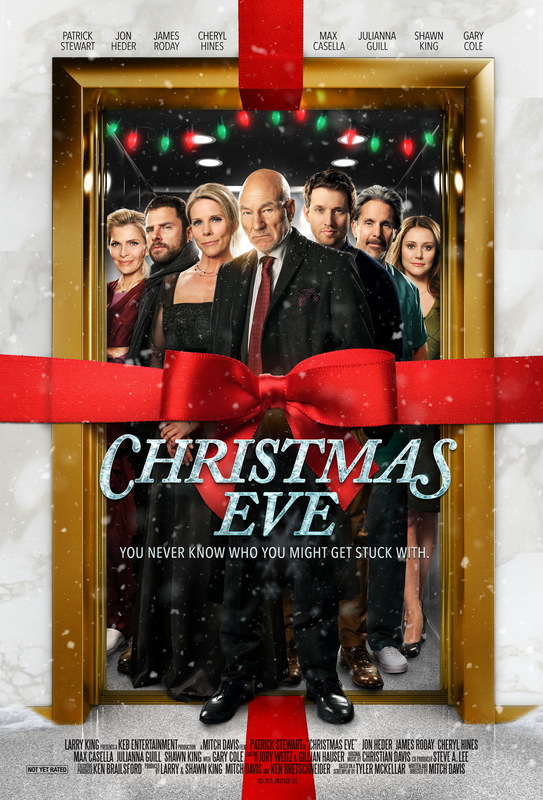 Today we have for your a new trailer, poster and photos from Mitch Davis directed comedy Christmas Eve. 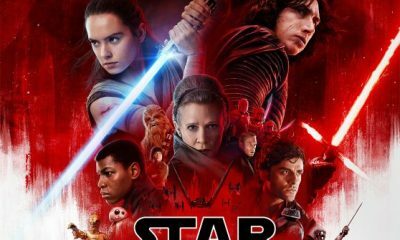 Synopsis: When a power outage traps six different groups of New Yorkers inside elevators on Christmas Eve, they find that laughter, romance, and a little bit of faith will get them through – and change their lives in unexpected ways. 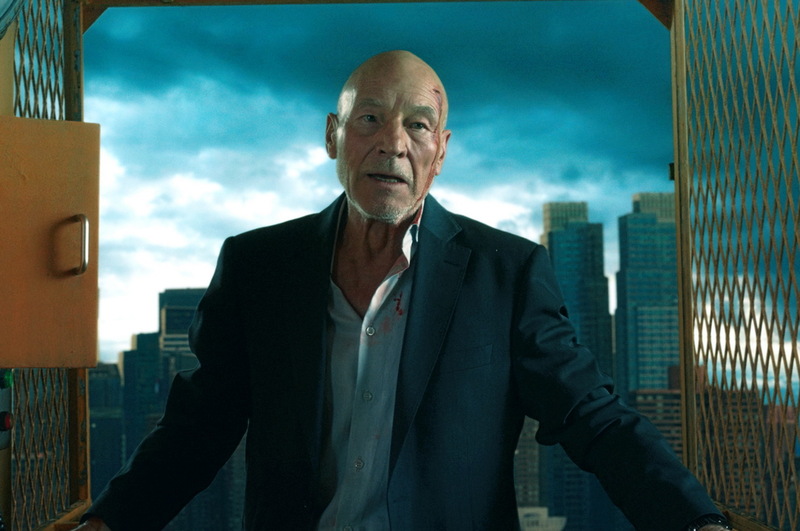 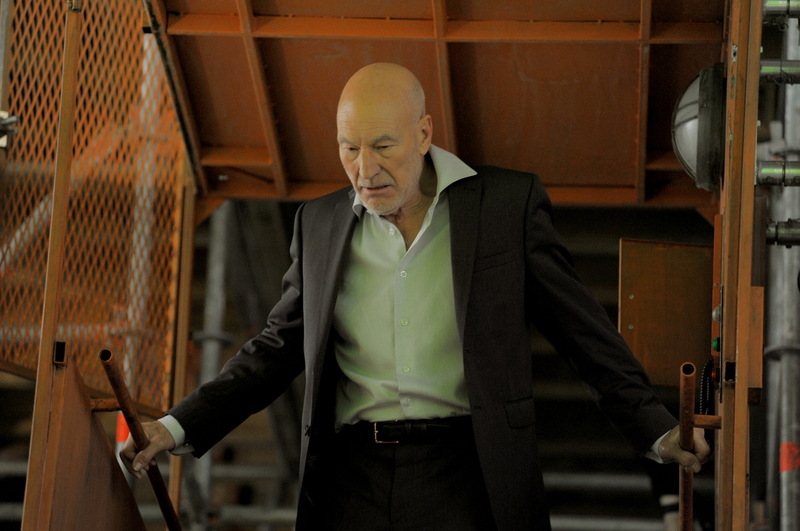 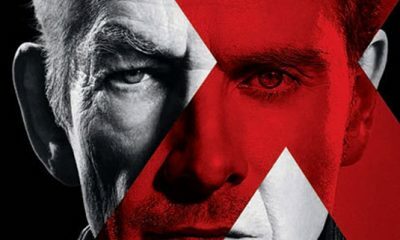 A heartless real estate tycoon (Patrick Stewart) clings to life in a precarious construction elevator hundreds of feet off the ground. 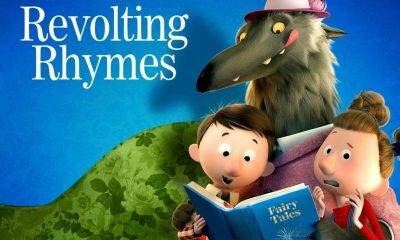 Relationships are brought to light for a musician (Cheryl Hines) stuck with her dysfunctional orchestra and an aspiring fashion photographer (James Roday) with an eye for the introverted paralegal in his building (Julianna Guill). 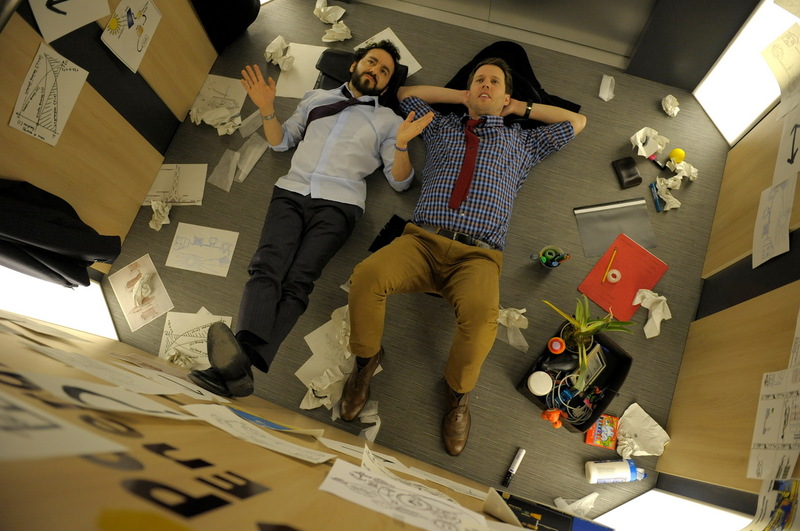 A crass HR manager (Max Casella) trapped with the employee he just fired (Jon Heder) and a cynical doctor (Gary Cole) escorting his terminal patient are forced to reconsider the way they think about others in this all-star ensemble comedy that proves that in a city of six million, you never know who you’ll get stuck with. 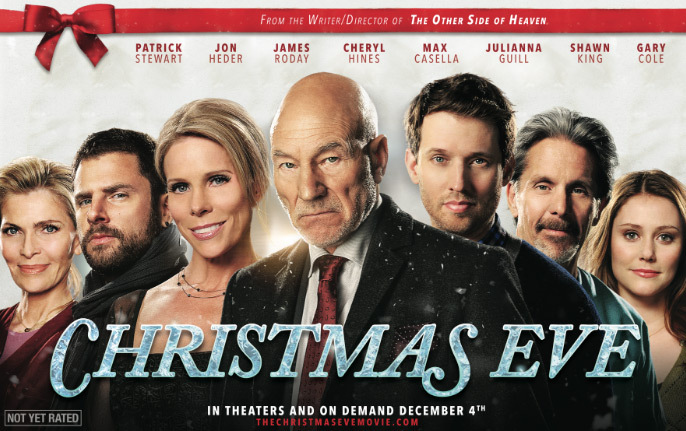 Christmas Eve will be released to theaters and on demand December 4th, 2015.